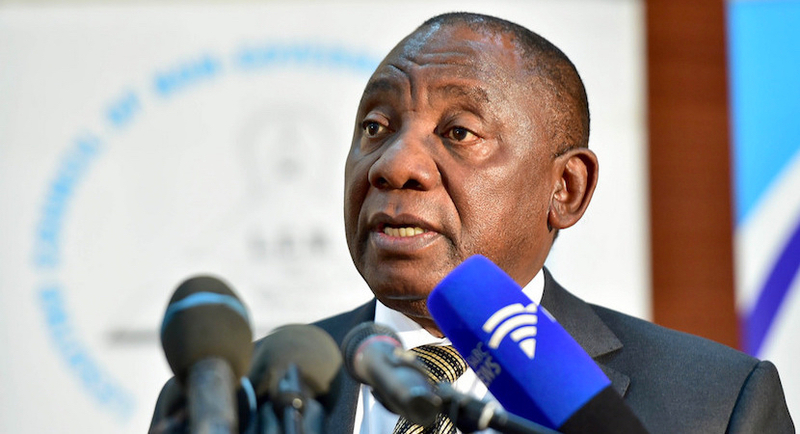 President Cyril Ramaphosa has appointed Dr Silas Ramaite as Acting National Director of Public Prosecutions (NDPP) following this week’s ruling by the Constitutional Court on the appointment of Advocate Shaun Abrahams. On Monday, 13 August 2018, the Constitutional Court declared as invalid and unconstitutional the appointment of Adv. Abrahams as NDPP, as well as the removal of his predecessor, Mr Mxolisi Nxasana. While the President is studying the judgment, he is committed to appointing a permanent NDPP well within the 90 days given by the Constitutional Court for such an appointment to be made. In the interim, President Ramaphosa has appointed Dr Ramaite as Acting National Director of Public Prosecutions. Dr Silas Ramaite is the NPA Deputy National Director responsible for Administration and Office for Witness Protection. He has served as deputy director of the Authority for 15 years. He holds the degrees B.Proc (University of Fort Hare), LL.B; LL.M, specializing in Criminal Law, Constitutional Law, Administrative Law and Public International Law and LL.D, specializing in Constitutional Law (University of South Africa). He was admitted as an advocate of the Supreme Court in 1988 and was granted the status of Senior Counsel (SC) in 2001. President Ramaphosa has wished Dr Ramaite well in his new role and expressed his belief that this week’s court judgment has set the NPA on a path that will restore the integrity of the Authority and build the nation’s confidence in the criminal justice system.